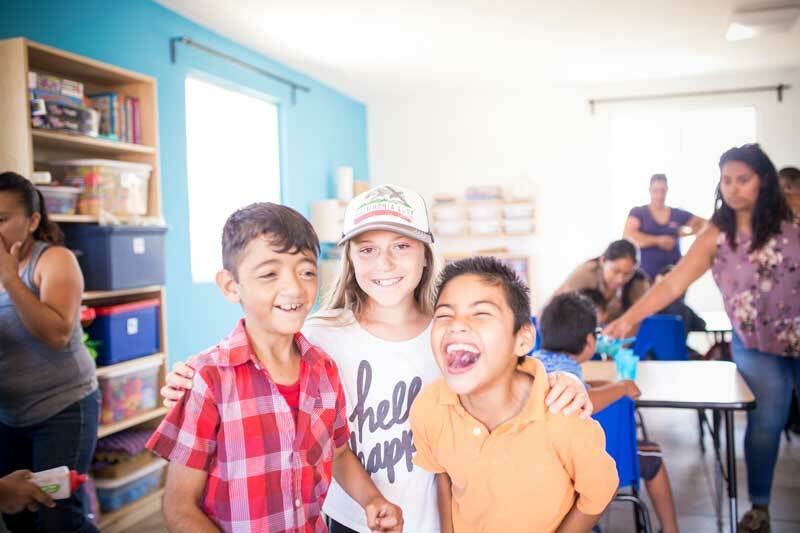 In July, we visited Gabino through our Love Extended campaign. Working with physical therapists, we offered an in-home consult and we gave Gabino a new wheelchair. Shortly after visiting his family, we posted on social media our desire to accept Gabino into our adult program. We needed money to pay for gas and hire another teacher to make this happen. We're excited to say that enough people signed up to give monthly that we're now able to pick up Gabino every week! He's loving the program. He's making new friends and learning new life skills. There are more children and adults like Gabino that are just sitting at home waiting for the opportunity to go to school. Your donations matter. The people who signed up to give monthly after hearing his story made a huge difference in his life. Please consider signing up to support Eternal Anchor monthly. We count on recurring donations to plan our budget. 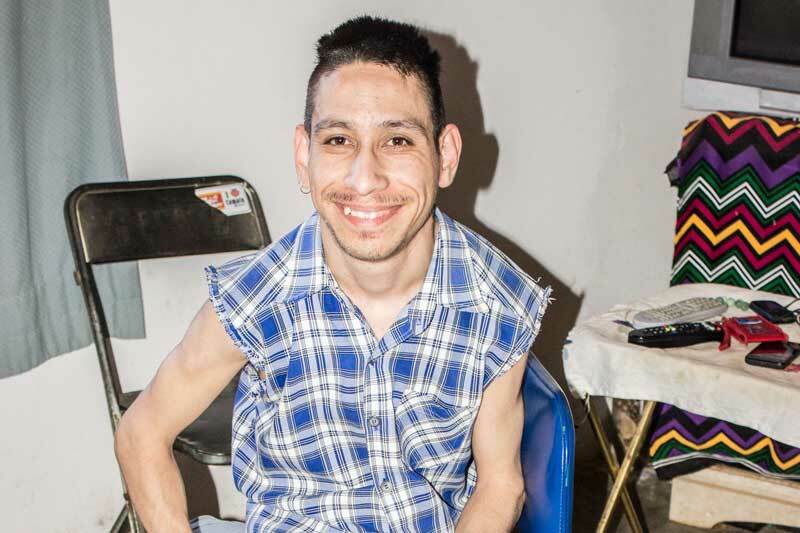 More money each month means that people like Gabino receive the help they need. Don't miss your opportunity to help us spread hope to the hopeless and love to the neglected. Thank you to everyone who has purchased items off of our Amazon wish list to help us get Eternal Anchor's Ranch equipped with a family park. The next two months are going to be transformative as we install a beautiful wheelchair-accessible playground, a soccer field, a sandpit, gardens, and 5 shaded picnic spots for families. Don't miss the opportunity to be part of this amazing project. Our purpose is to spread hope and love through relationships and this place will be perfect for fostering deeper relationships with our community. Visit our wish list to give and help us make the park a reality! With Giving Tuesday coming up next week, this is a great time to send a donation! We are fast approaching the planning season for next summer. We already have groups signing up to come and volunteer for a week and help with construction and to lend a hand at our school. We still have some weeks available if you want to bring a team down. 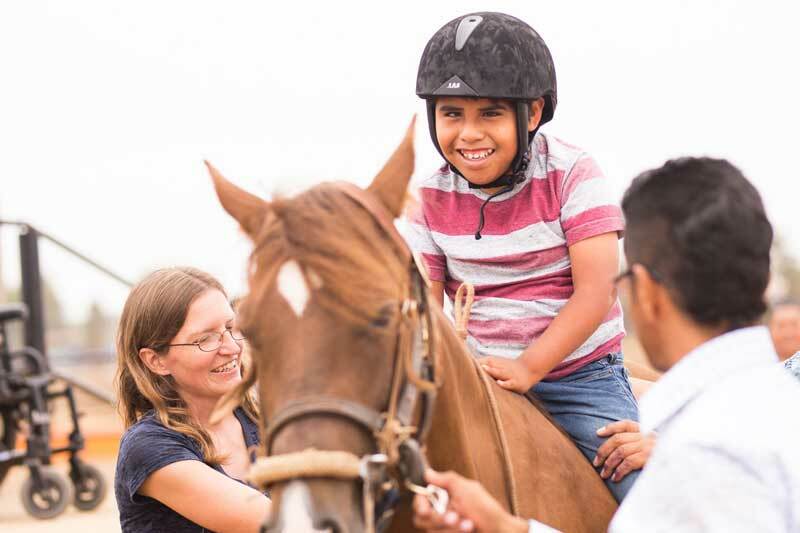 It's an incredible opportunity to join in our work as we serve children and adults with special needs in our rural community. By experiencing first hand the work that Eternal Anchor is doing, you can become an effective advocate for the cause. If you're considering coming and bringing a team down, email us for more details. We'd love to have you! We are preparing for our annual Christmas party with the children and their families. Please pray that it be a refreshing time for families to connect and hear about the love of Jesus through the nativity play. Our students are so excited to participate! We are praying for 10 groups to come this summer to help build our girls home. The home will have the capacity for 6 children. We need $60,000 to finish the build. That means 10 groups raising $6,000. We have some groups signed up to come next year but we have available weeks still so let us know if you can bring a team down or if you can contribute to the project. Please pray for the health of our staff and students. The weather is cooling off and it's the time of the year when colds and viruses spread.